Google Chrome is the preferred form of the browser for most of us, and it has proved its powerful existence by providing us with a very fast browsing experience, advanced setting features, helping us bookmark the necessary features, providing locking capabilities and saving our passwords for a future use, in case, we forget them. Though in the recent times, it has had its powerful contender, Microsoft Edge, which was launched as a part of Windows 10 by Microsoft, the various features and enhanced functionalities of Chrome had provided it with a strong stand. Though all these are the pros of Google Chrome, it suffers from certain disadvantages which cannot be overlooked upon. It has been noticed that the usage of chrome has led to a considerable amount of memory usage, leading to hanging of system and gradually slowing down as a whole. Google Chrome has started affecting the power consumption in laptops too, in the recent times.This is especially more in the case of Macbooks. This is evident from the battery consumption usage for different apps that is easily visible from the Menu options. There are mainly two main causes behind the high power consumption and the CPU usage in chrome. One is contributed by the various extensions in its database, though they are helpful to easily navigate through the web. The second main hidden victim is the flash player plugin which is an entity that has made the whole web highly interactive. Press Shift + Esc button . Chrome own task manager will pop up. Kill that culprit tab hogging huge memory. 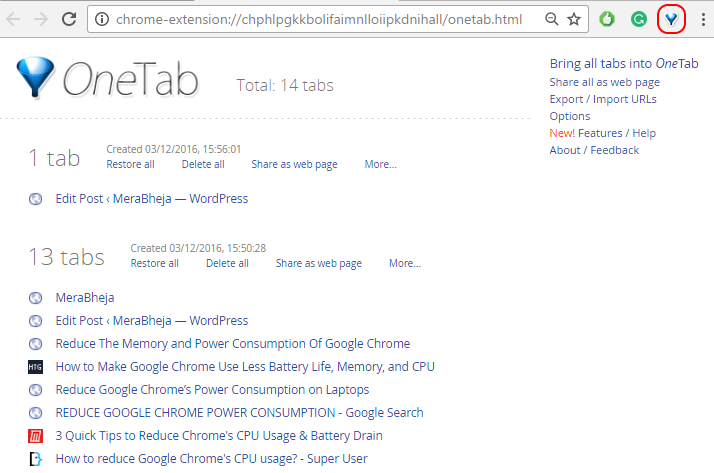 Install OneTab chrome extension from Chrome. Now, no matter how many tabs are still open in your chrome browser, just click on onetab icon and all tabs will get accumulated in one page. 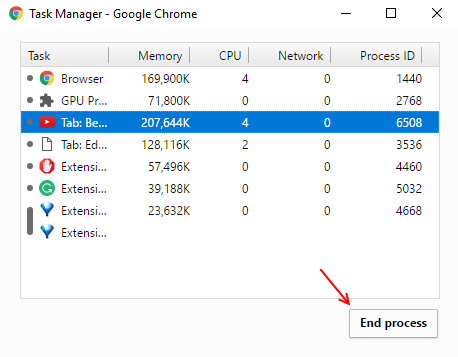 From there you can open and use any tab one by one and using one of them means only this single tab will eat memory and all other tabs will not eat any RAM. You can also export all links at once. 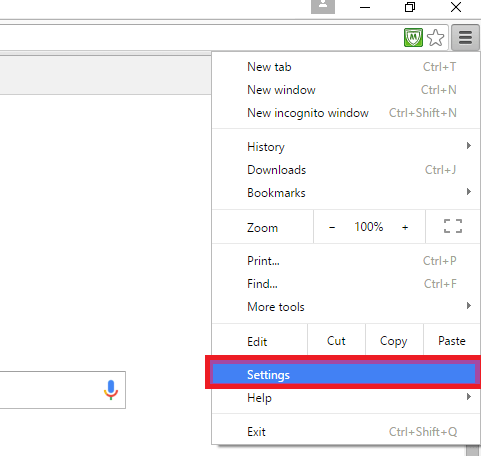 Open up the Settings of Google Chrome from the icon with three horizontal lines visible on the top right of the browser. Scroll down and choose the option Show Advanced Settings. On the top, you will find an option titled Privacy. 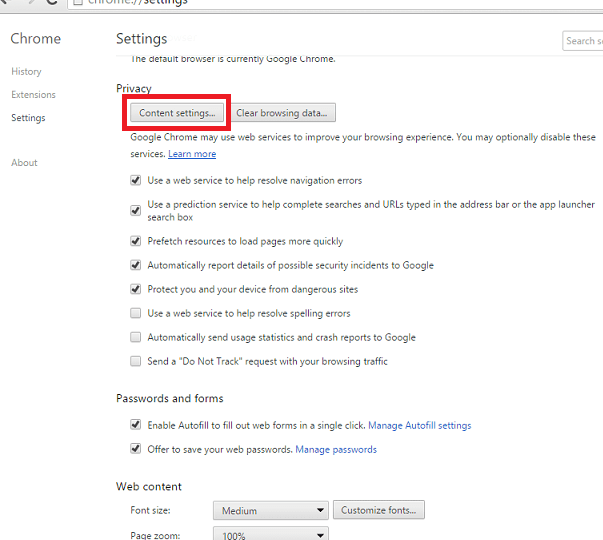 It has two sub-options, Content settings and clears Browsing data.Choose the former option. On the new small window that pops up, scroll down a little till you will find an option called Plugins. 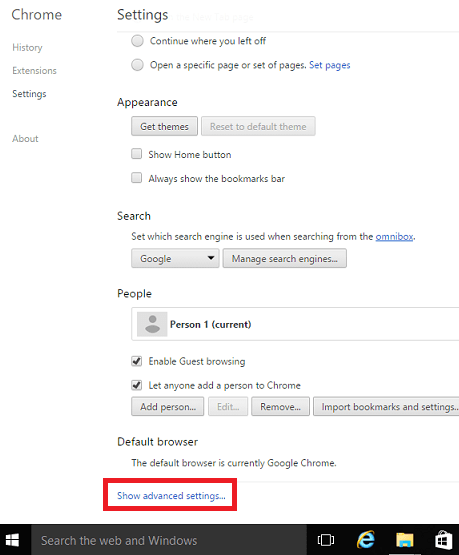 According to the new features that were introduced in Google Chrome, it reviews the plugins before running them. Only if it feels that it is required for viewing a particular web page, it will start running them, rather than automatically run them for all web pages. 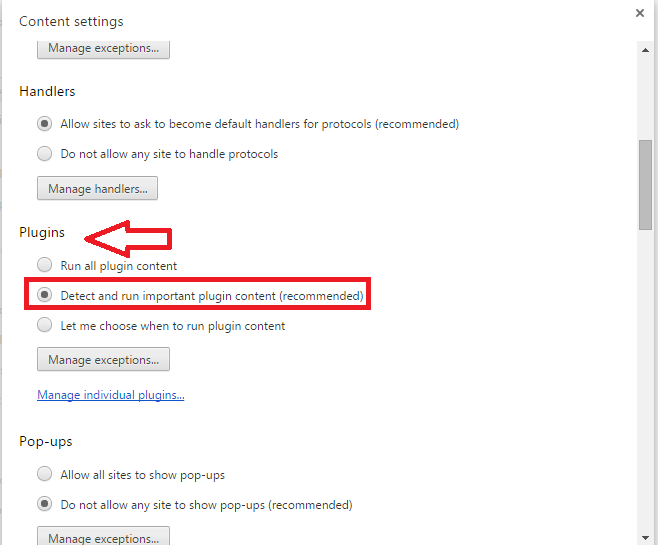 Click on the radio button just before the option called Detect and run important plugin content. Once you do this, it considers running of plugins every time.Click Done once you are finished with that. This should help in more battery life and more available storage in your laptops.